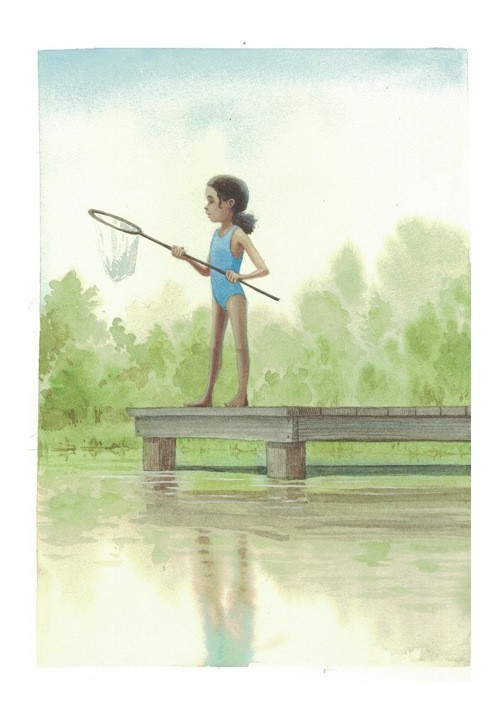 I’ve got a review over at BookPage of Miranda Paul’s beautiful Water Is Water (Neal Porter Books/Roaring Brook Press, May 2015), illustrated by Jason Chin. That is here. Today, Jason is sharing a bit of art from the book, as well as a few early sketches. I thank him for sharing. This morning over at Kirkus, I’ve got three new picture books that are pretty much for the birds. You can thank me later for this exceedingly punny moment. That link is here. 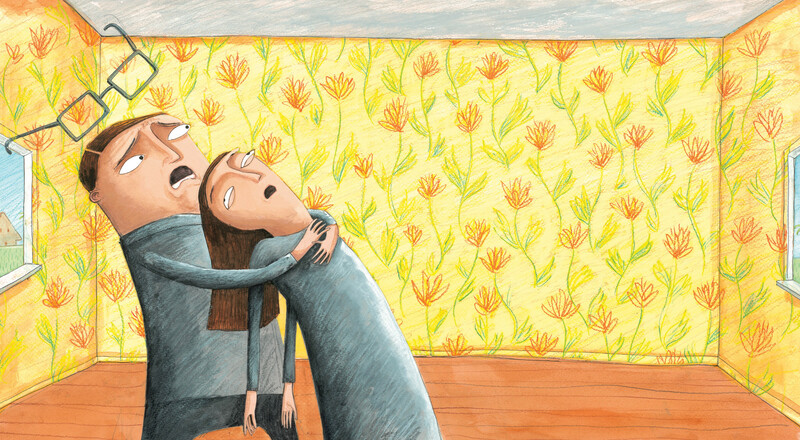 Over at BookPage, I’ve got a review of Sara O’Leary’s This Is Sadie (Tundra, May 2015), illustrated by Julie Morstad. That review is here. Today, I follow up that review with a chat with Sara, and Julie shares some early sketches and final art from the book. p.s. 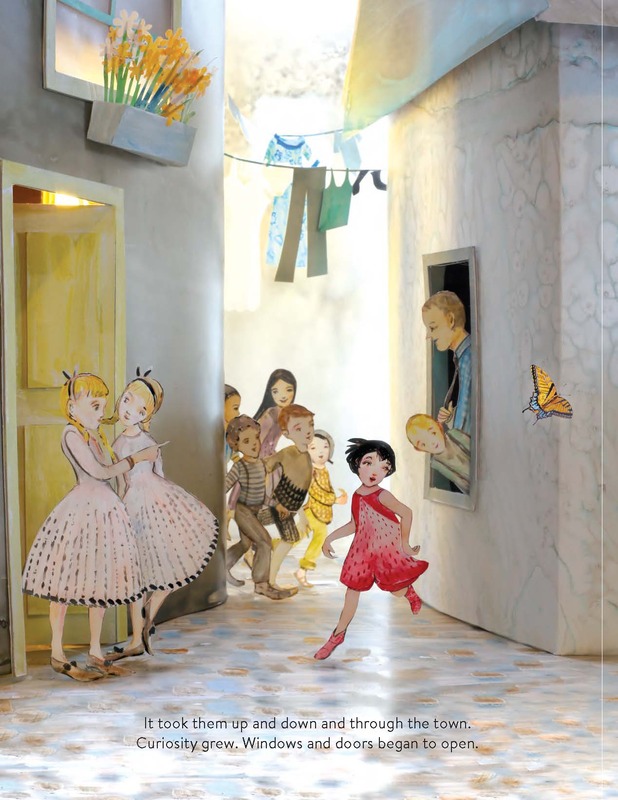 Speaking of Morstad, I keep hearing great things about Laurel Snyder’s Swan: The Life and Dance of Anna Pavlova, illustrated by Julie and coming in August from Chronicle Books. I’m looking forward to seeing that one. Today over at Kirkus, I talk with Jim Averbeck, quoted above, and Yasmeen Ismail, both pictured here, who are the author and illustrator (respectively) of the new picture book One Word from Sophia (Atheneum), which will be on shelves in June. 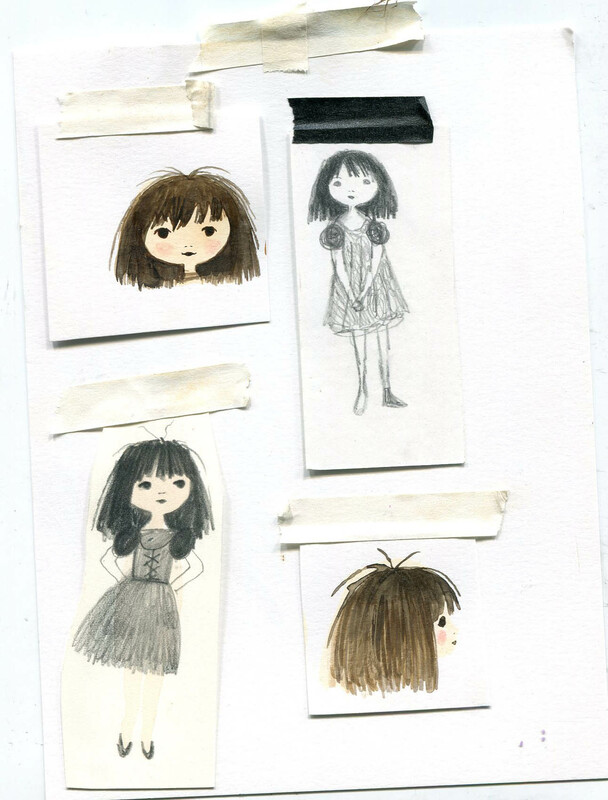 That Q&A is here, and I will have some art and early sketches from it next week here at 7-Imp. Photo of Jim taken by Tim O’Meara and used by his permission. Photo of Yasmeen taken by Olivia Hemingway Photography and used by her permission. I’ve got artwork below today from illustrator and printmaker JooHee Yoon’s first picture book here in the U.S., Beastly Verse, published by Enchanted Lion Books last month. 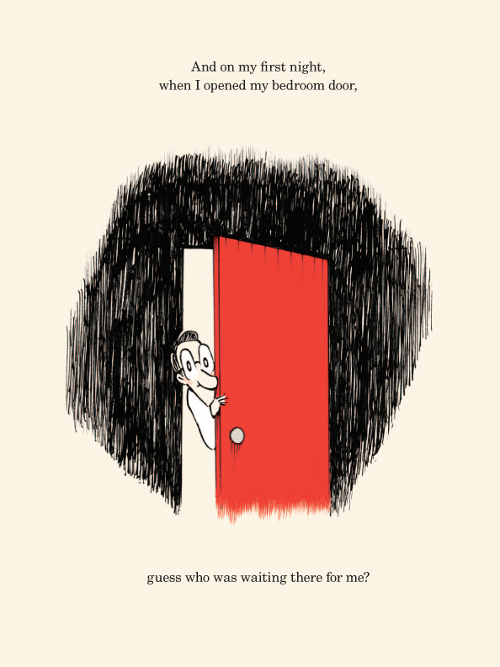 Does anyone else remember when JooHee visited 7-Imp back in 2011 to share some art? It’s exciting to see this book now. 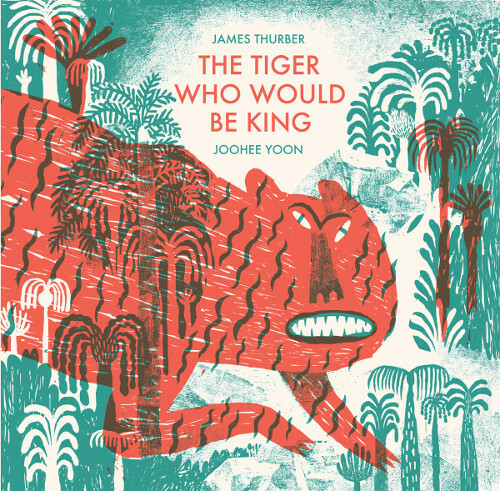 This is a collection of animal poems, many from poets long-gone (Ogden Nash, Hilaire Belloc, Christina Rosetti), with gatefold surprises and Yoon’s distinctive and stylized art, so vivid in its palette that the spreads pop off the page. (You’ll see this below.) Daisy Fried wrote in the New York Times that “[k]ids appreciate the bizarre and off-kilter, and are too often denied it when grown-ups edit for positive messages and sweetness. Hooray for Yoon for countering that.” I love that. If I were really organized, you would have read this post months ago at the dawn of Spring. 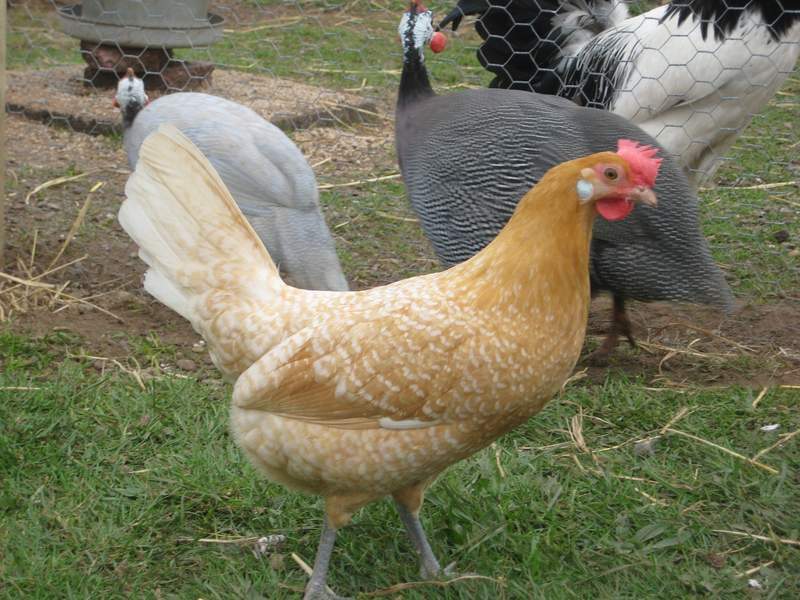 It’s a very Spring’y book, and it also has a lot to do with eggs, which are also very Spring’y. But sometimes I’m just slow. Better late than never, though. Right? 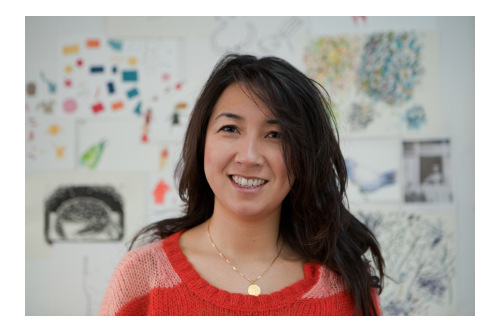 There is a closing note in Julie Paschkis’ new picture book about how she and her family have an annual party where they gather together with friends to decorate eggs and eat yummy food. 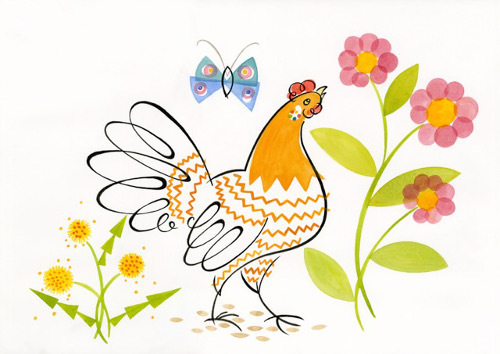 She makes particular mention of pysanky, Ukrainian decorated eggs, and a brilliant, decorated egg is an integral part of the story in this bright and beautiful book, P. Zonka Lays an Egg (Peachtree, March 2015). When I say bright, I’m talking a primarily sunny yellow palette, punctuated by other warm and lovely colors. “Unfortunately, an octopus is not a very suitable pet. — From I am the Wolf … And Here I Come! 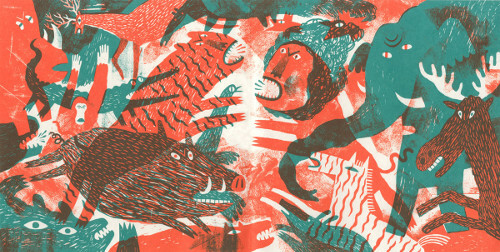 Today over at Kirkus, I write about the neatest picture book award you’ve never heard of, the Bull-Bransom Award from the National Museum of Wildlife Art. That link is here. “Crumb lapped up every word. One day he hoped to find the courage to thank her. 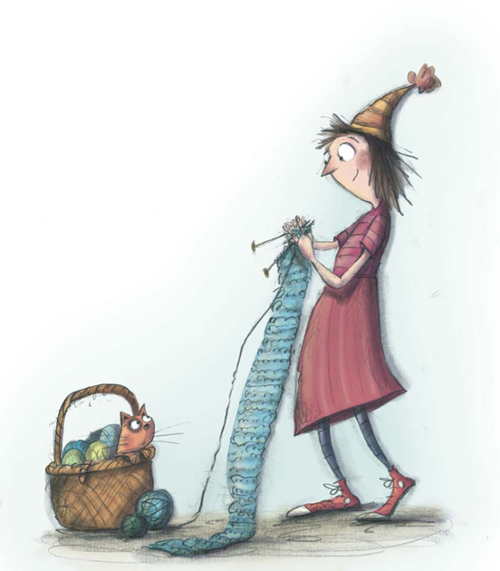 I’m following up my BookPage review of Alicia Potter’s Miss Hazeltine’s Home for Shy and Fearful Cats (Knopf, May 2015), illustrated by Birgitta Sif, with a bit of art from the book, as well as some early sketches from Birgitta. The review is here, and I thank her for sharing the images here today. Where is Stanley going over there? COME BACK, STANLEY. Ah well. He has some mail to deliver, so he’s off. Migloo’s Day, released by Candlewick earlier this year (March), is a search-and-find adventure for young children. Migloo is a dog, and readers follow him throughout a day and busy, detailed spreads, as he explores his community. “There’s definitely a new ‘Busytown’ in town,” writes the Kirkus review. 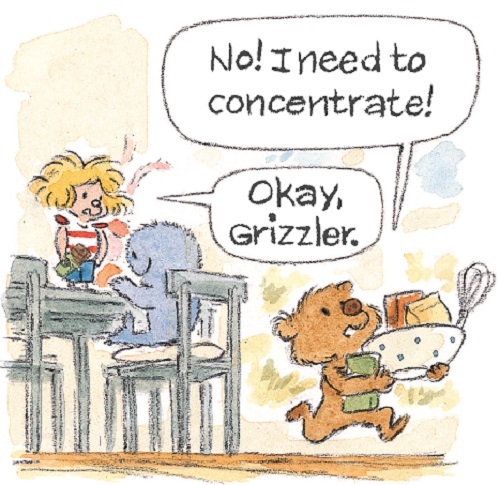 Yes, it’s Richard Scarry-esque and a lot like Busytown on stimulants. It’s good stuff, rendered in Bee’s signature style. Also, from Peachtree, Bee has his Stanley series for very young readers. 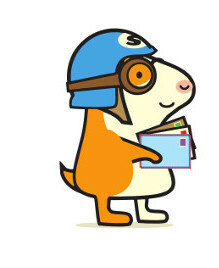 Stanley (pictured above, ready to deliver that mail) is a hamster — and the star of this series, which explores occupations in sweet, but never cloying, stories that emphasize friendship and hard work. Today, William shares some images from the books, including some process shots. I thank him for sharing. 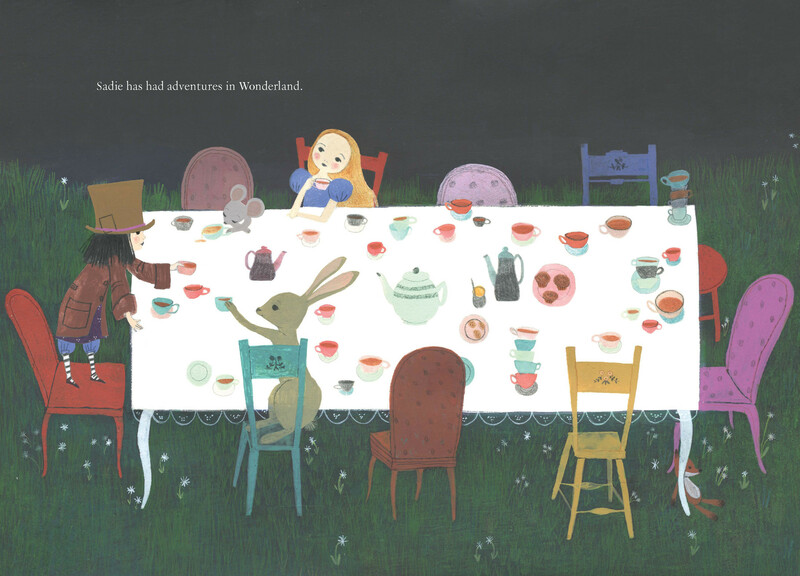 I love to see the paper-cut artwork of author-illustrator Elly MacKay, and I reviewed her newest book from Running Press, Butterfly Park, here at BookPage. It will be on shelves in June. Today, I follow up the review with some art from the book and a few other images Elly sent along. I thank her for sharing. 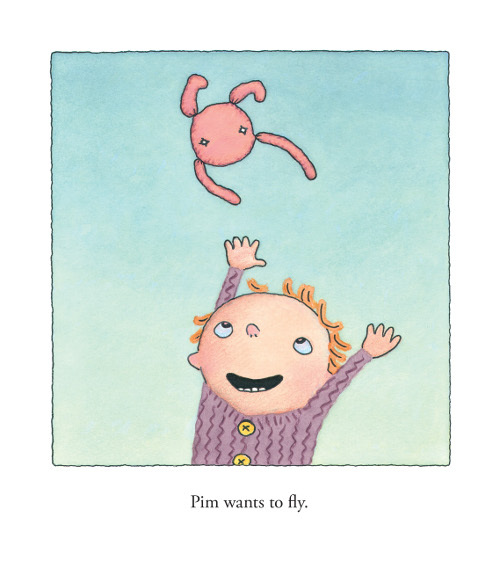 — From Lena and Olof Landström’s Where Is Pim? This morning over at Kirkus, I’ve got a round-up of new picture books. That is here, and next week I’ll have some art from each book. Last week, I wrote here about Lena and Olof Landström’s Where Is Pim? (Gecko Press, April 2015), originally released overseas a couple years ago, as well as Dominique Roques’ Anna Banana and the Chocolate Explosion!, illustrated by Alexis Dormal and coming to shelves in June from First Second.